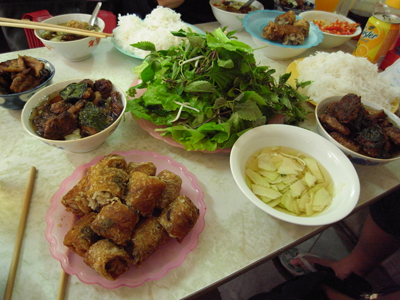 The specialist travel of CNN news decribed that Hanoi as a world’s most impressive food. Many visitors also stated, this is street food paradise. They believe that the best food in Hanoi was found on the sidewalk always traditional flavor with fish sauce, garlic, chilli and herbs. Delicious and nutritious dish is usually sold on the street. At the roadside restaurants, bun cha always been the top choice of Hanoi. “cha mieng” and “ cha vien” made from pieces grilled pork over charcoal, served with noodles and sweet and sour sauce prepared with lemon, garlic, chilli, add vegetables, herbs. 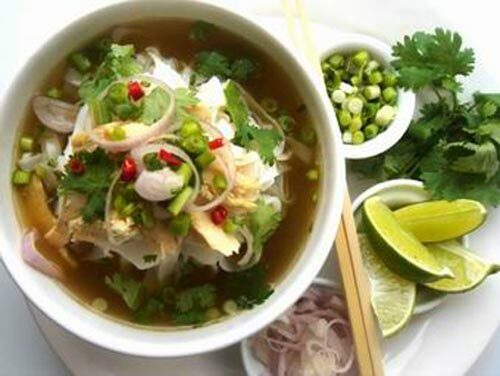 Hanoi is the hometown of Pho, with noodles made from pure aromatic rice and bone soup stew, served with herbs, pepper, lemon juice and a few slices of meat . This dish has now become popular all over the world. Pho is made with many different styles, depending on the regions that make up the rich and unique. The two most common types of pho in Hanoi beef noodle soup (beef) and chicken noodle soup (chicken). This traditional dish is known as a warm breakfast and high in calories, so you can easily find on most of the sidewalk noodle of Vietnam in Hanoi as well as regions in the morning. This is a very popular and nutritious food. 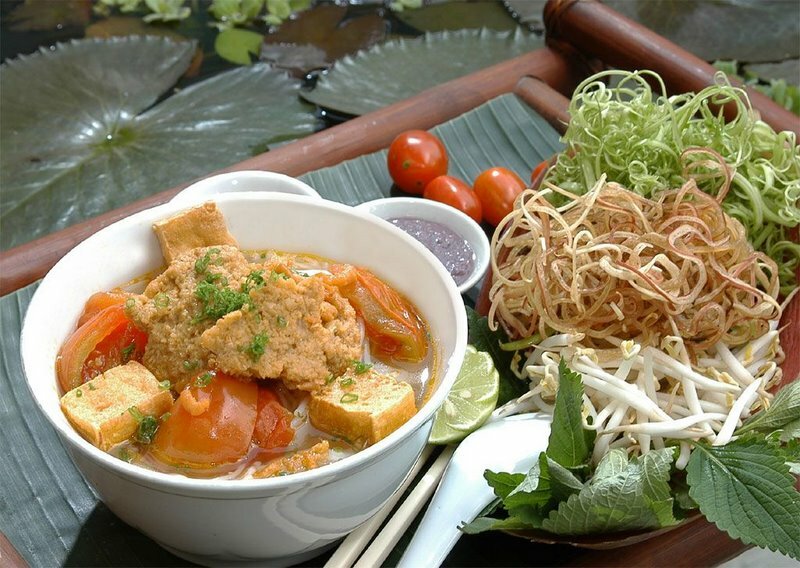 Pureed tomatoes and crab meat soup bring to boil tightly, spicy, then pour in bowl noodles, add a few pieces of fried tofu. Diners can add a little seasoning shrimp sauce combines chilli, lemon and herbs. 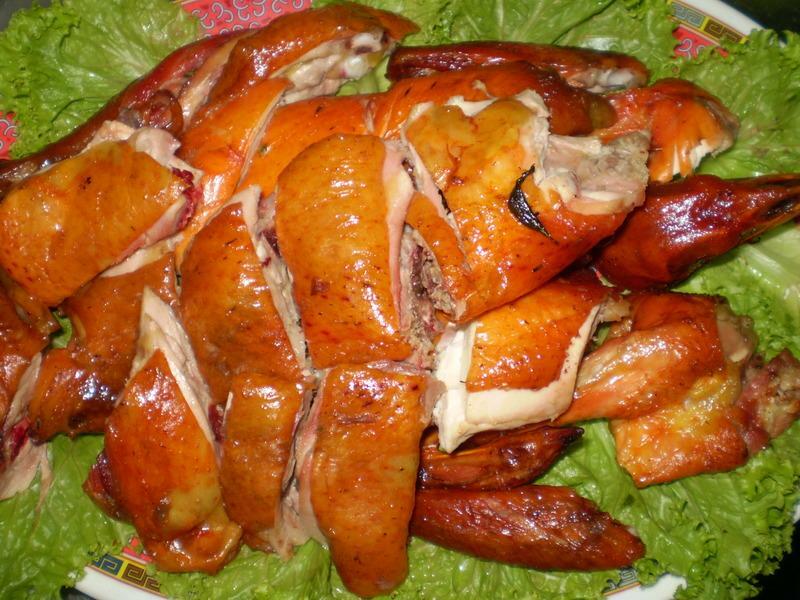 “Chicken Street” Ly Van Phuc in Hanoi is known as the paradise of the grilled chicken. Wings, chicken legs, potatoes, and bread is baked honey before served with chili sauce and pickled cucumber. How to make simple but attractive are the same in most restaurants. This is one of the popular street food, especially “civil party” like grilled chicken sip with alcohol. In the morning, walking along the street in Hanoi, you will see a lot of people selling areas offer customers buy. This is a popular breakfast and fast food are popular. Xoi is wrapped in banana leaves and dozens of different types such as chicken flung, sticky corn, Gac away, away, green beans, black beans … eat sticky rice with sesame salt. 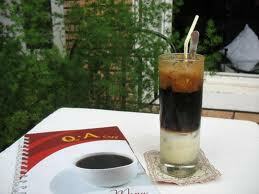 Drinking a cup of black coffee or coffee ice milk side of the road and watched the crowded streets of Hanoi is the elegant pleasures of a lot of people, especially the man. Along with bread, coffee is the French in Vietnam and has become one of the oldest drinks in the country shaped S.
You can find many delicious rolls across the country of Vietnam, but fresh crab spring rolls made of crab meat is still number one. spring rolls is rolled into the square before you fry it. 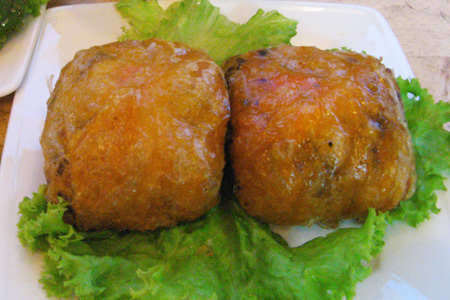 Crab rolls are specialties of Hai Phong city, but so far it’s become favorite street food in Hanoi wide. 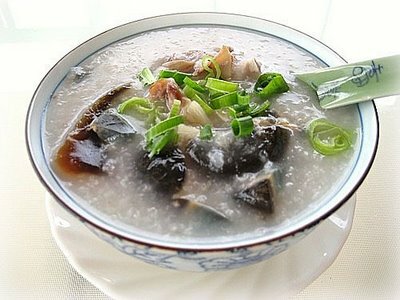 If you are looking for a great breakfast dishes in Hanoi, come and enjoy the fragrant fish porridge, hot and nutritious here. Porridge is added the fish fillet and fried with spices, served with green onion, ginger, and cumin. 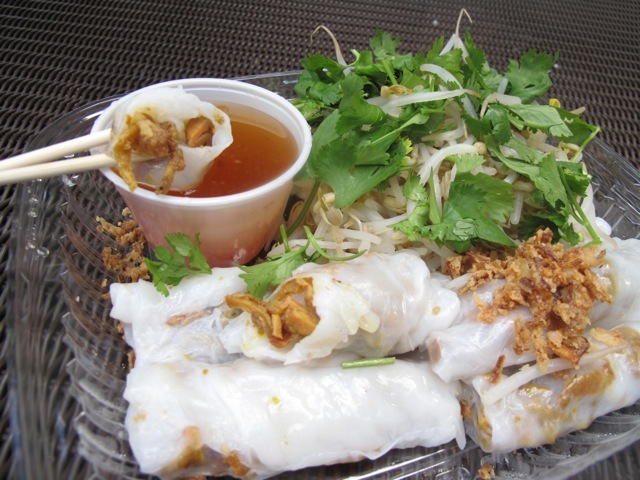 Banh Cuon as a breakfast dish authentic North. 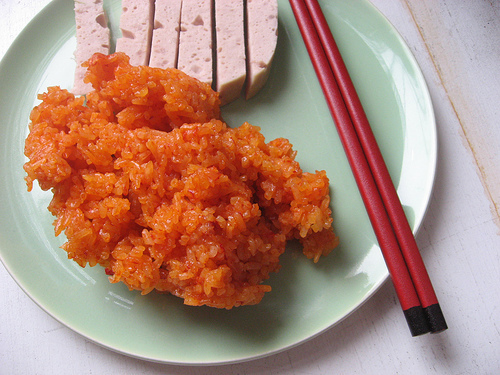 Rice is mashed with water, then coated thin on a hot pan to roll. The core of banh cuon made from minced pork with wood ear mushrooms. Serve hot with chilli sauce with rolls or spring. It is interesting to drink a cold beer and nibbling slices of grilled squid, enjoy with chili in the hot day, while watching the busy streets of Hanoi and bustle, you will slowly feel the sweetness and appeal to the rapture of the dishes. 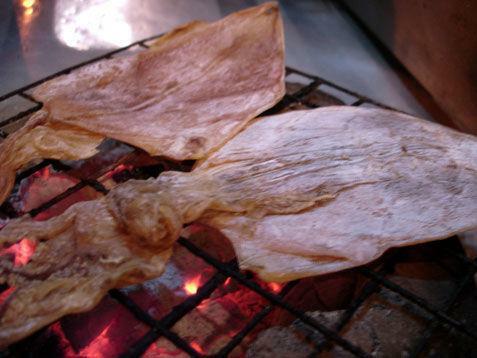 The squid is dried and grill the coals and tear, sold in most restaurants in Vietnam. I liked your site hanoifoodtour.com. Offtopic: Where better to go for a vacation this summer?